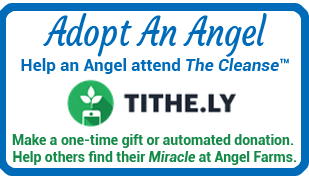 Find out about the Angel Farms unique 10-day Rejuvenating Cleanse and how to heal the body naturally. Learn more about this wonderful way to support the body’s own ability for healing. 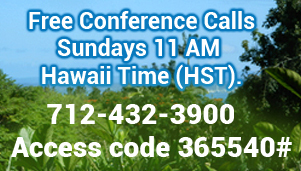 Bring your questions about diet and health; learn how a visit to Angel Farms can rid you of parasites, metals, toxins, and dis-ease. 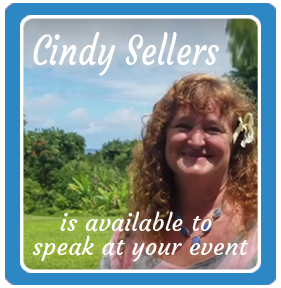 Cindy will share her own healing journey and explore important health issues. Also Cindy Sellers will Preview Her New Book “You Don’t Have to Hurt Anymore” about healthy life style and important keys how to keep balance in your body, mind and spirit! All events are free to attend. Bring your friends and family.